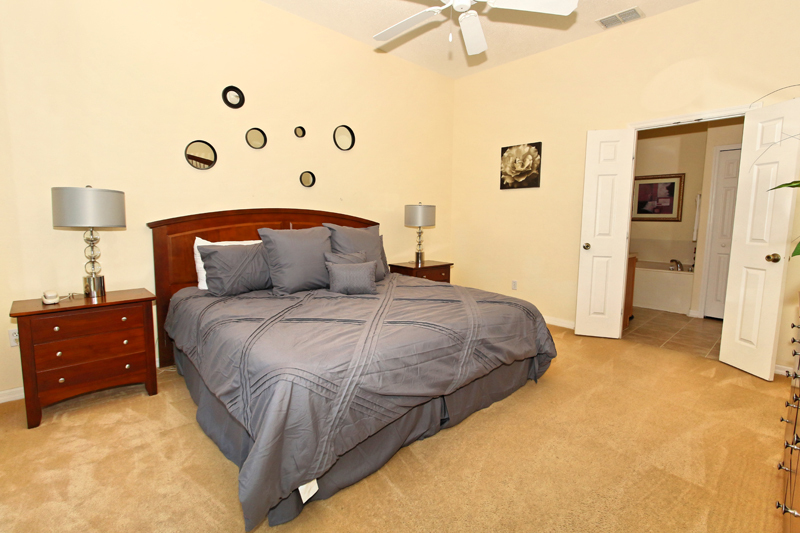 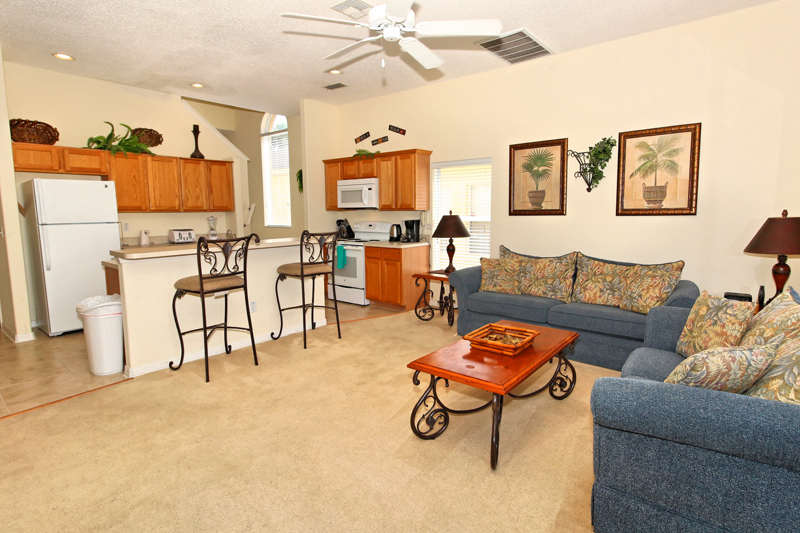 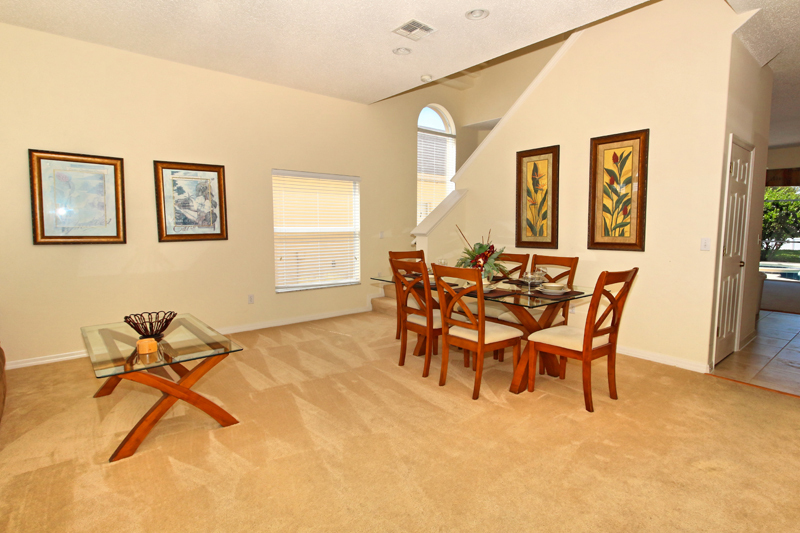 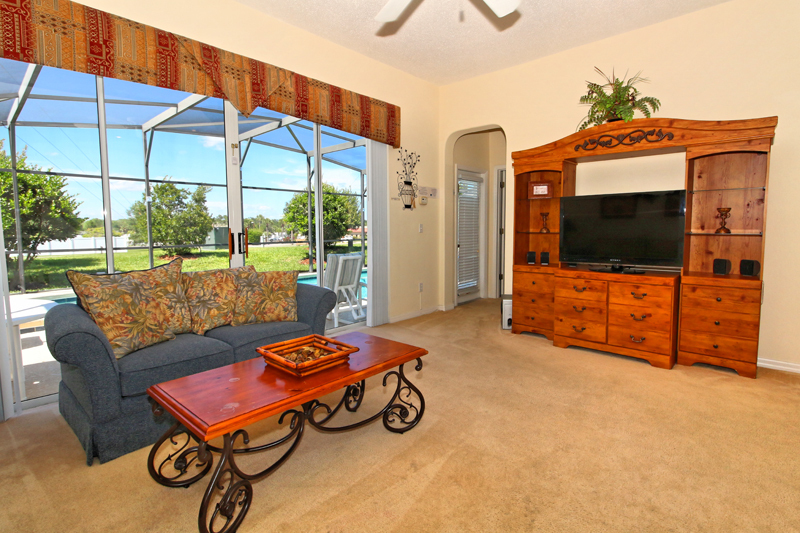 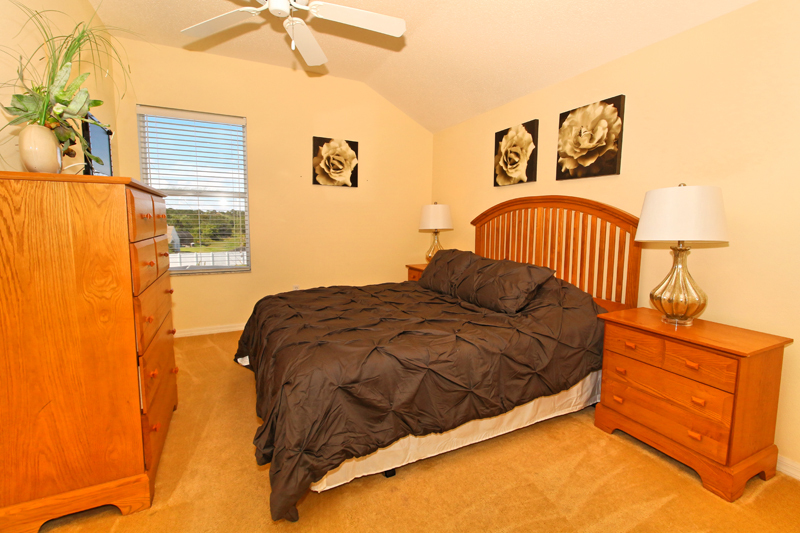 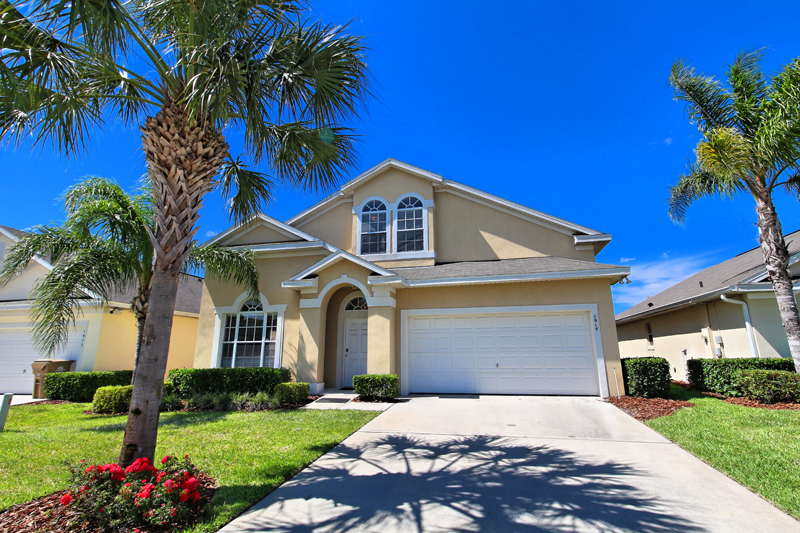 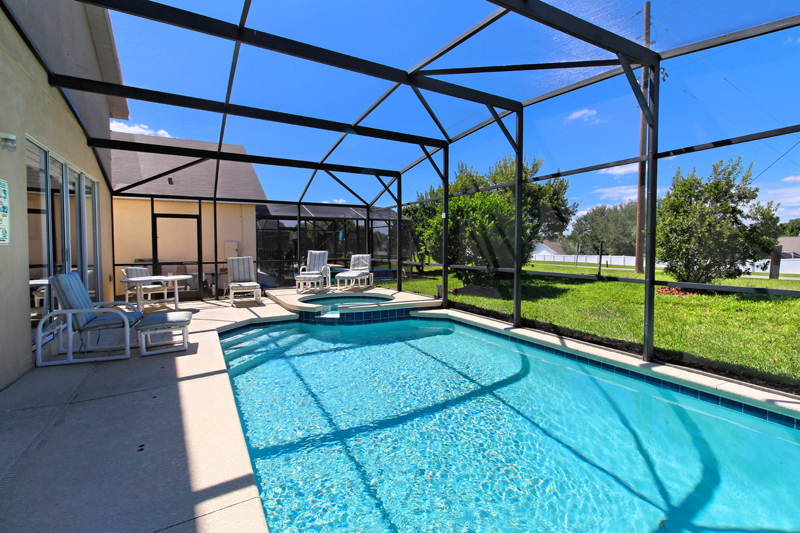 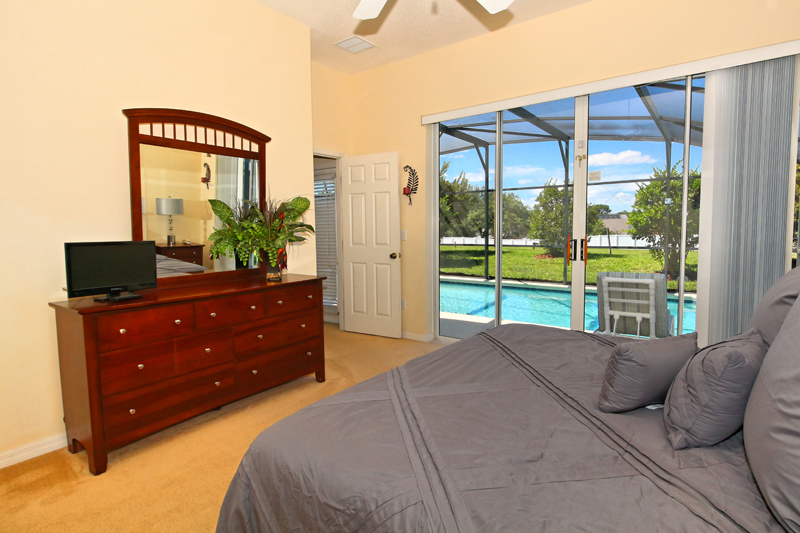 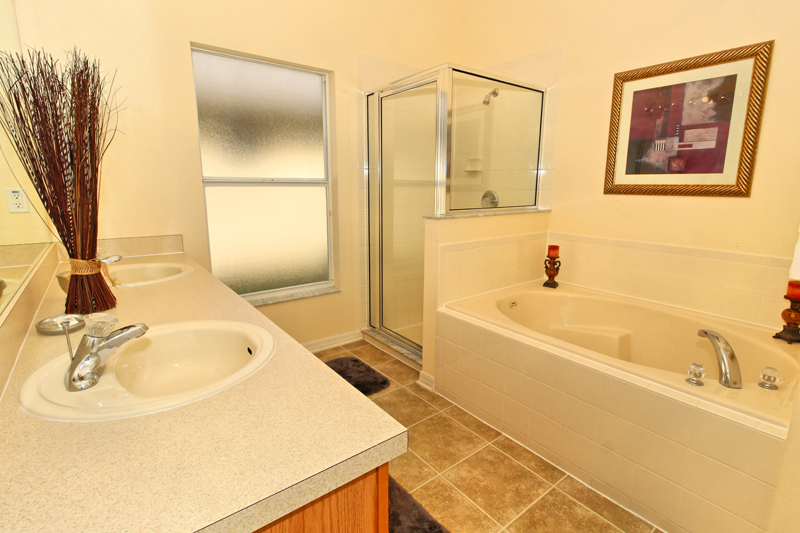 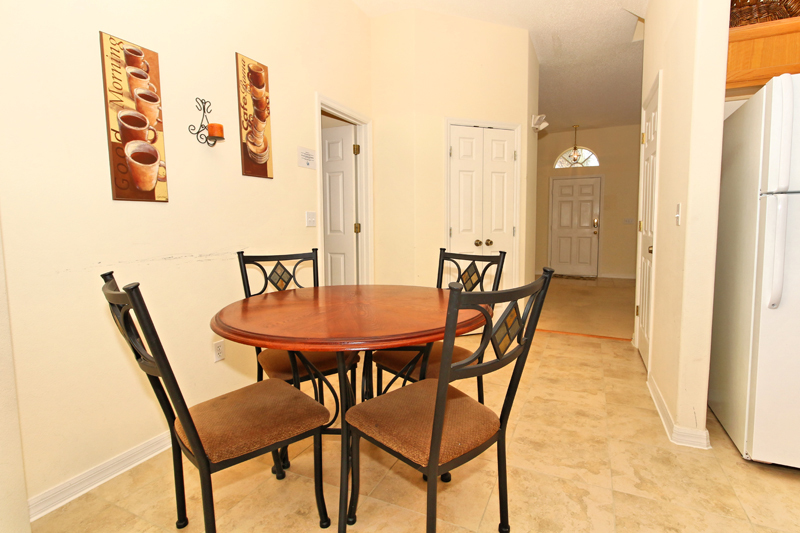 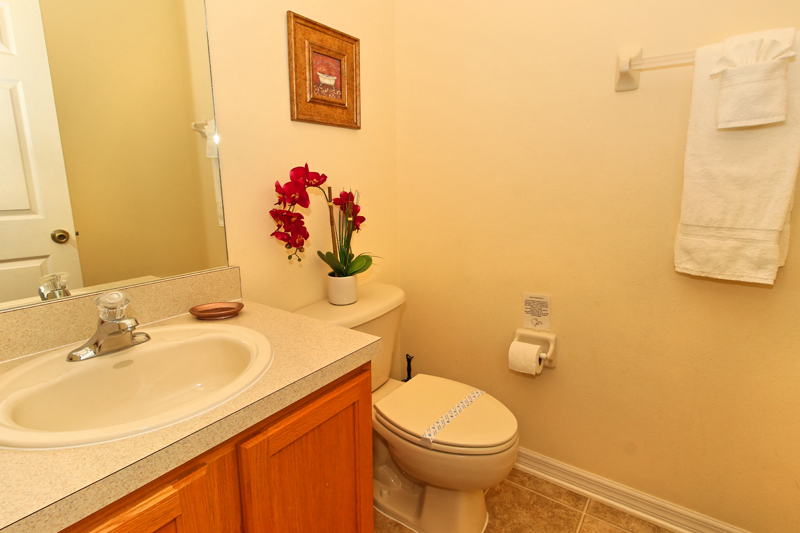 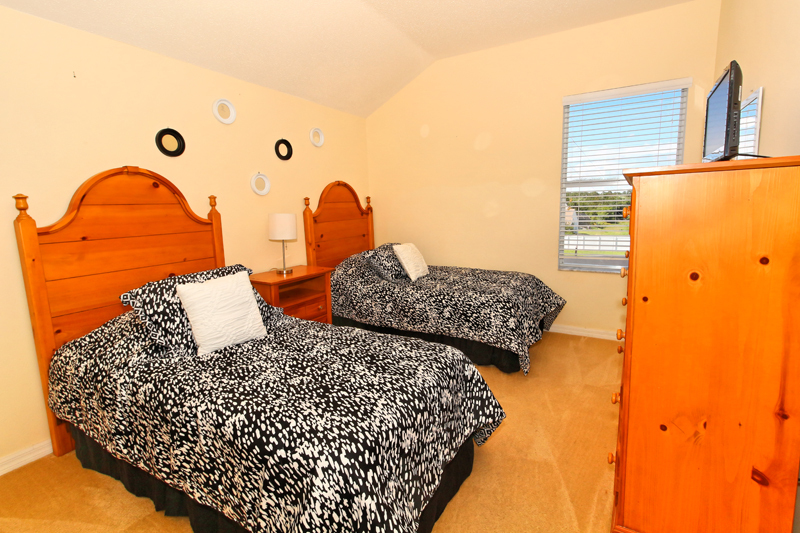 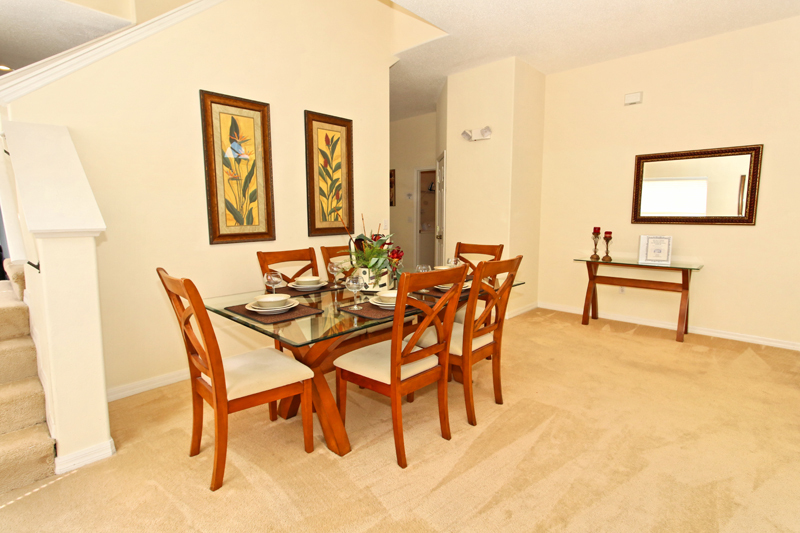 Our villa is situated in the desirable and peaceful surroundings of the Glenbrook Resort Community in Clermont. 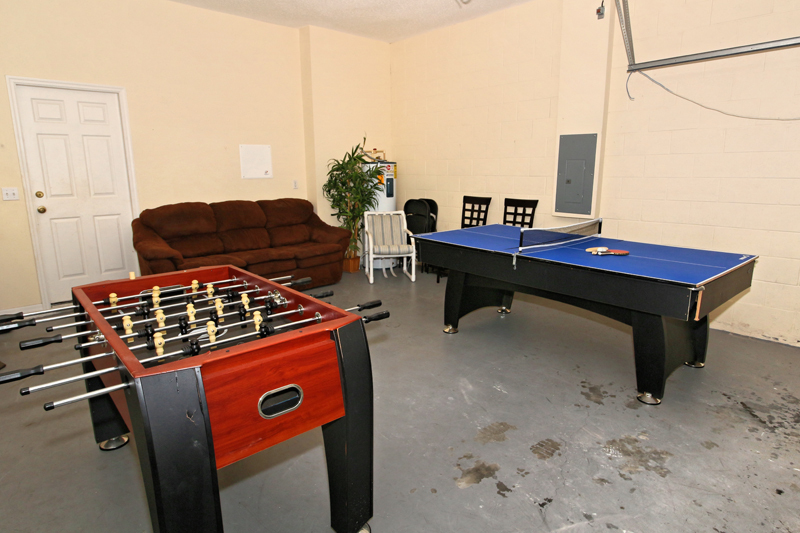 Glenbrook Resort has its own clubhouse with many amenities, such as a tenniscourt, gym, volleyball-field and a childrens-playground. 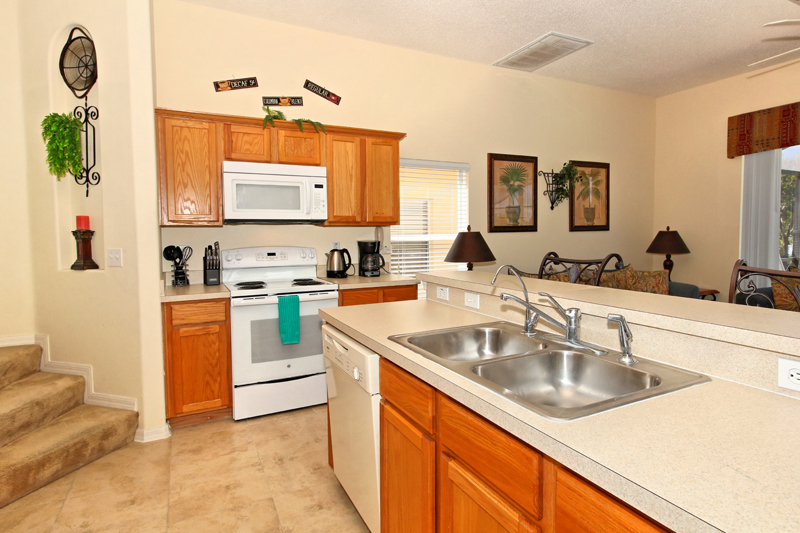 Various shops, supermarkets and a great variety of very good restaurants are nearby. 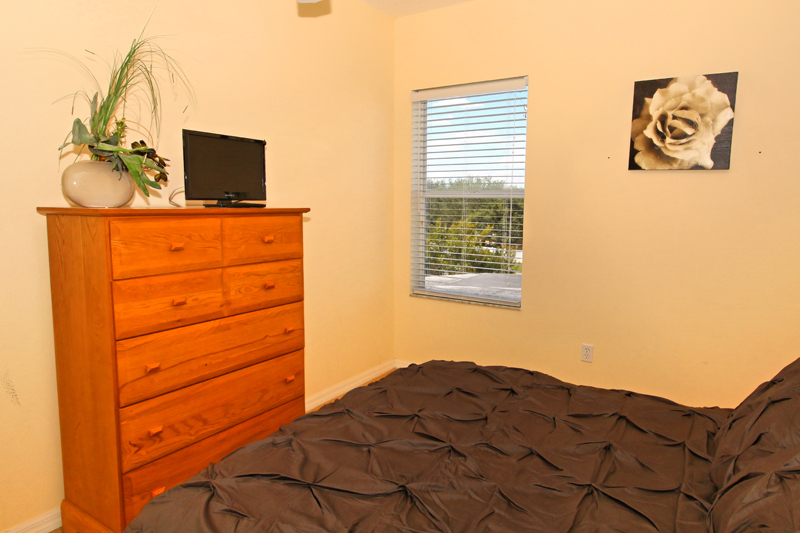 Some even within walking distance. 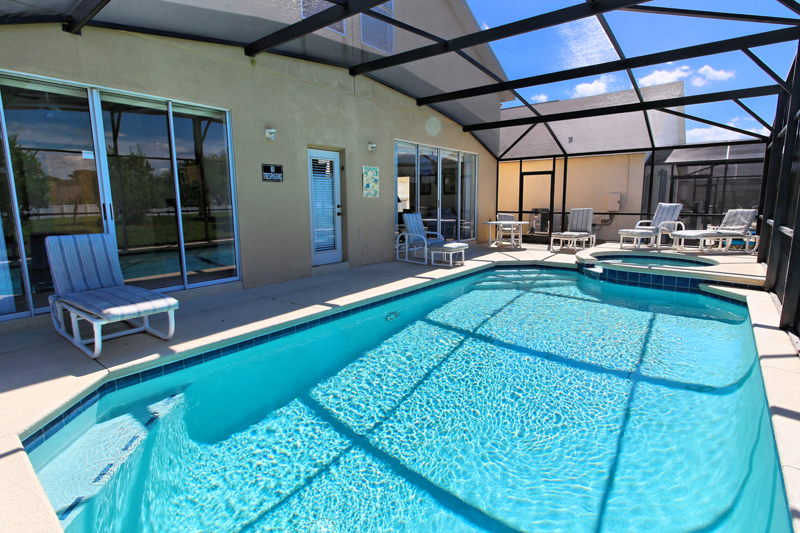 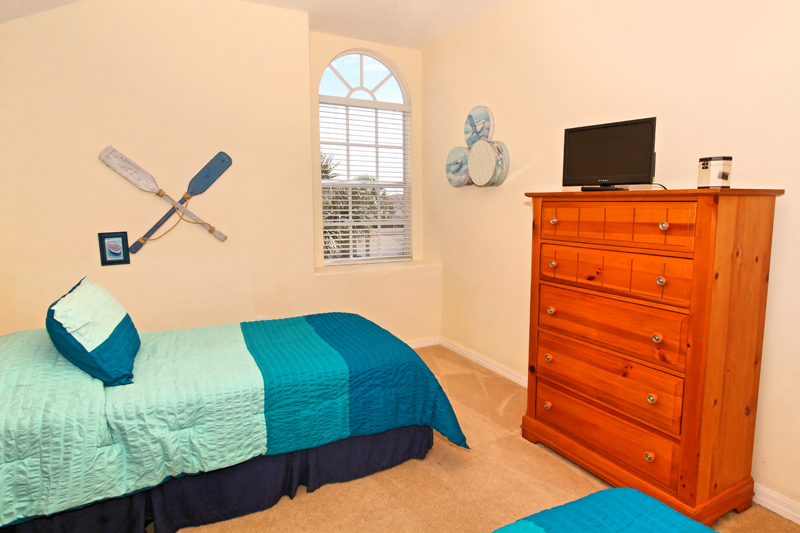 It is only 40 minutes from Orlando International Airport (60 minutes from Sanford International) and 15 minutes from Walt Disney World. 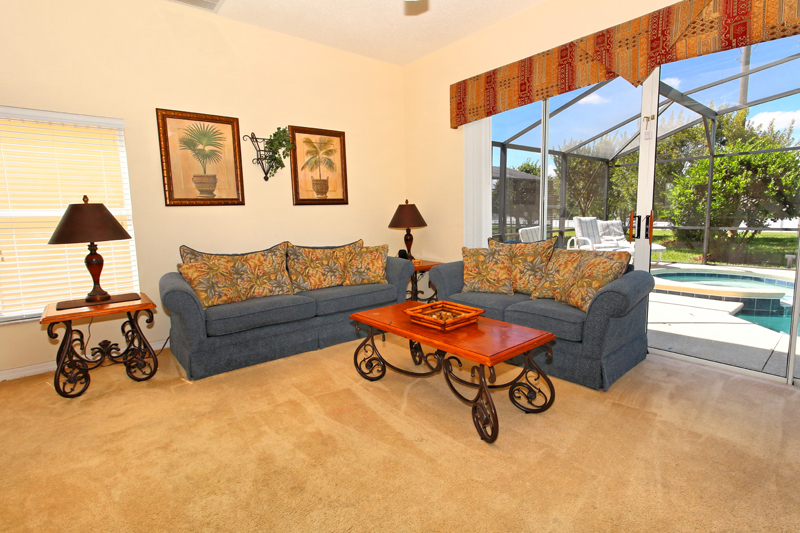 All other attractions, outlets, malls and an impressive choice of fantastic Golf Courses are within easy reach. 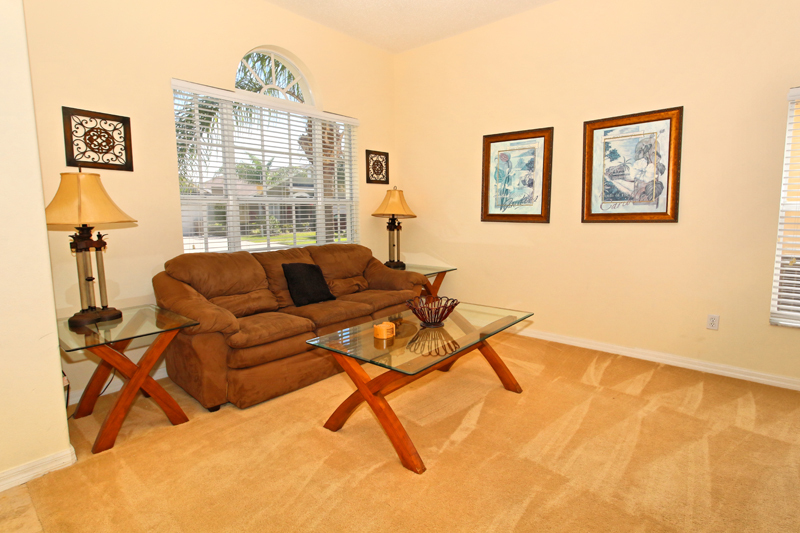 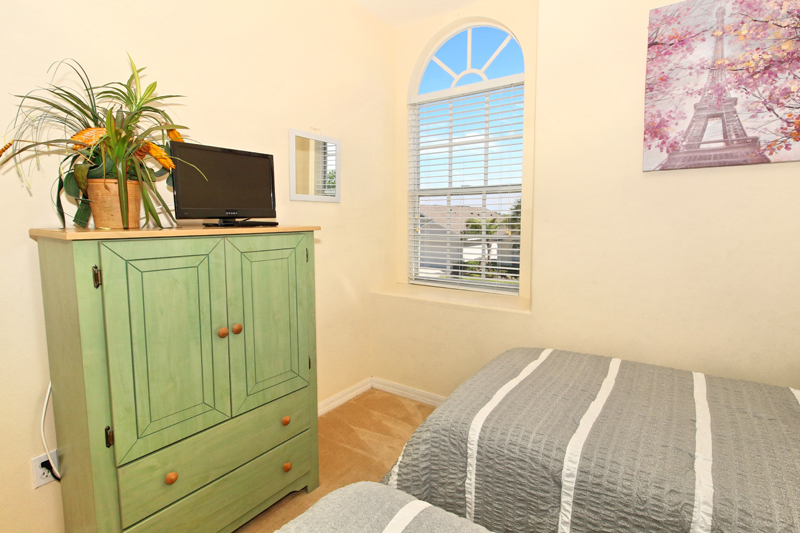 The moment you step in our spotless villa, very tastefully decorated to an extremely high standard, you feel home from home. 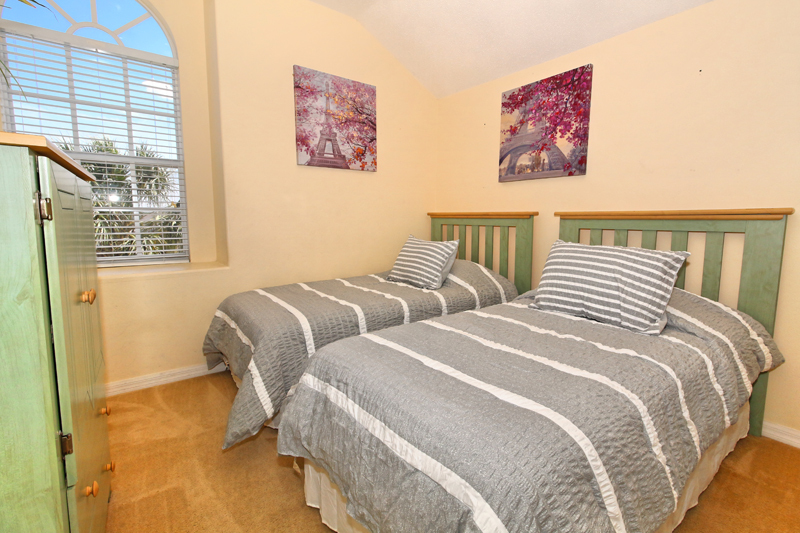 It is the perfect place to give you the calm and rest that you will need after those long days at the attractions or shopping malls. 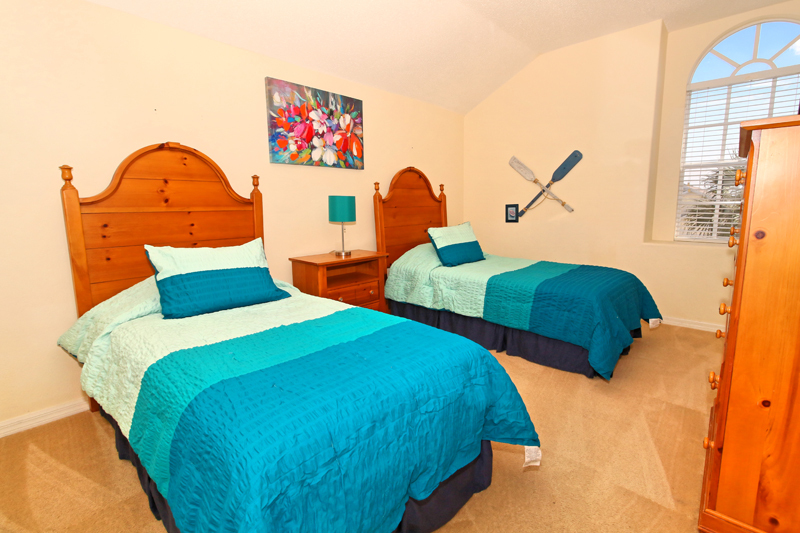 We guarantee that you will love it and have a wonderful vacation.